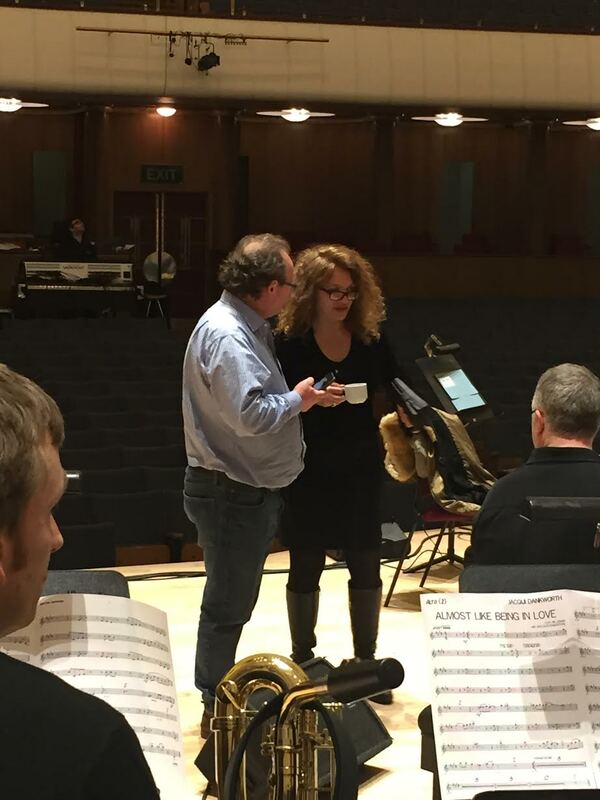 We have had the absolute pleasure of working with Jacqui Dankworth for the last two days. She is a wonderful lady, as well as being a consumate songstress. 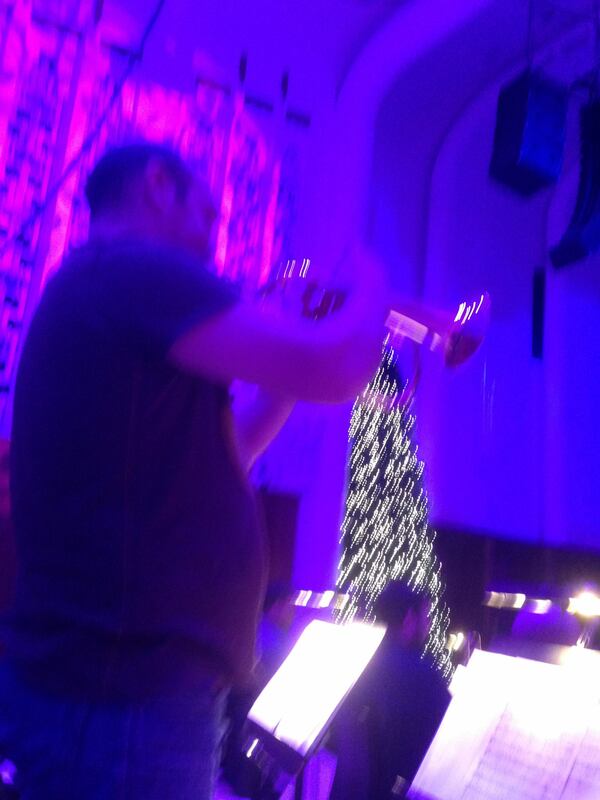 Conducted by Mike Dixon, this would be for our New Year’s Eve programme, the last performance of 2014 for the RLPO. 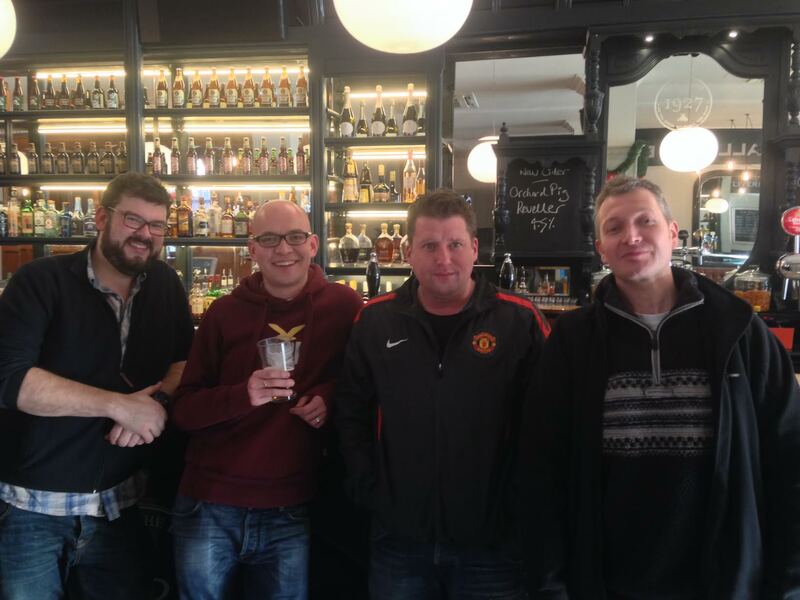 You may be correct in thinking that Xmas time means the RLPO would like to do anything but work. However, this is one of our busiest times of the year, with a hefty schedule of Xmas concerts playing to packed houses right through until The Messiah on January 10th 2015. Superstar jazz trumpeter Ryan Quigley beautifully working one of many fabulous solos. 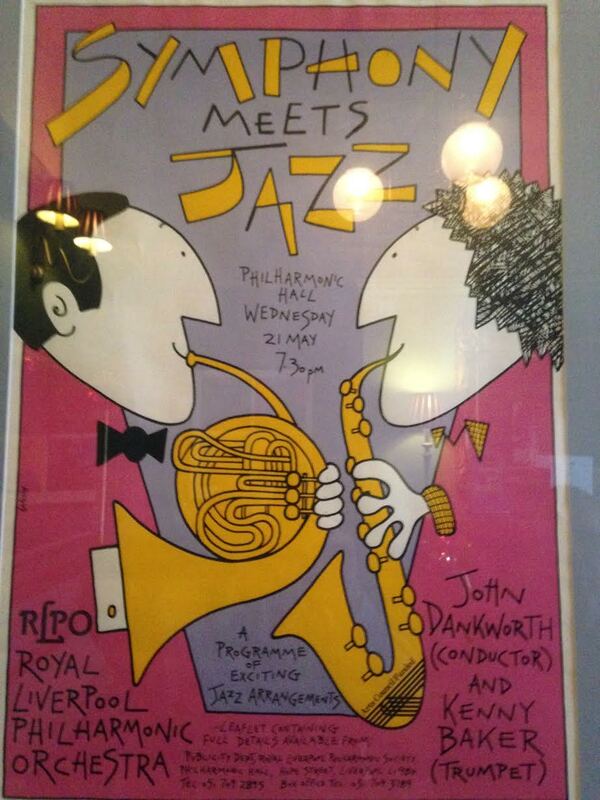 For these ‘jazz’ programmes the RLPO does enlist the help of some specialists and this concert was no exception. Helping out the brass section were Jon Stokes on trombone and Ryan Quigley up from London. From the trumpet section’s point of view, working with Ryan Quigley has certainly put some spice on top of the New Year ‘sparkly’! 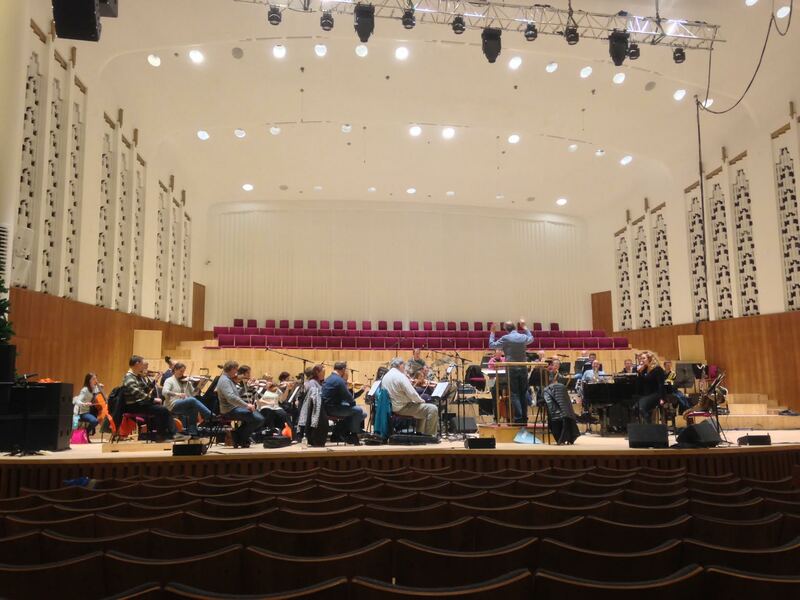 Conductor Mike Dixon had conducted the RLPO before. He bought a Queen Tribute programme for our Summer Pops series of concerts where we played many of the rock groups most famous hits. Jacqui Dankworth is a very approachable lady and you couldn’t wish to meet a more pleasant person who is very easy to work with and also very professional. She is the famous daughter of the equally famous jazz musicians saxophonist John Dankworth and singer Cleo Laine. Jacqui’s father, John Dankworth, had worked with the Royal Liverpool Philharmonic Orchestra in the past with one of my favourite musicians of all time, trumpeter Kenny Baker. Jacqui seemed genuinely moved when I showed her the original poster, proudly displayed on the wall in the next door Grade Two Listed pub ‘The Belvedere’. 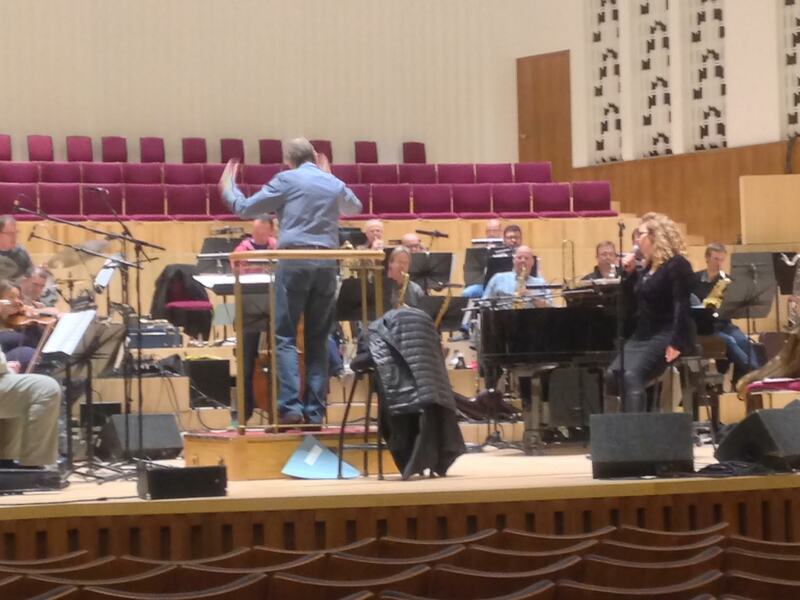 Image | This entry was posted in The Tour Blogs & Brendan's Solo Blogs and tagged 'RLPO', actor, actress, baker, cleo, dankworth, eve, Hall, Jacqui, Jazz, John, jon, jonnie, Jonny, kenny, laine, liverpool, mike Dixon, new, orchestra, philharmonic, quigley, royal, ryan, singer, stokes, Trombone, Trumpet, years. Bookmark the permalink.